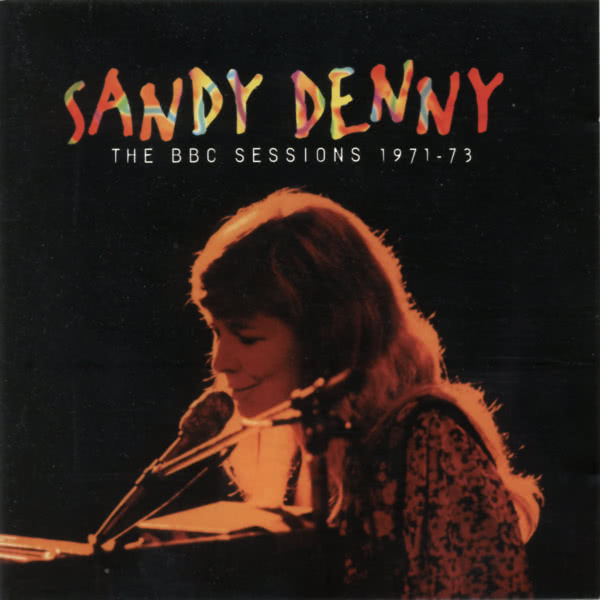 This CD contains a selection of live concert tracks recorded at the Paris Theatre on March 16, 1972, as well as a variety of live studio tracks recorded for the BBC. It was compiled by John Penhallow of the Australian Friends of Folk. 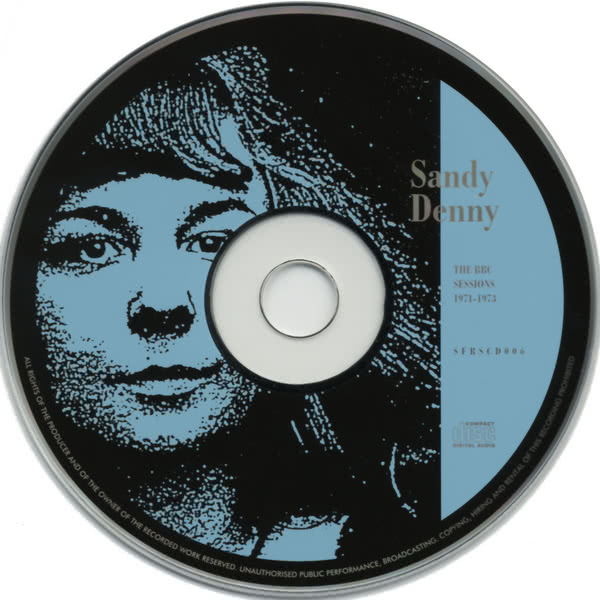 Most of the tracks are of excellent sound quality and this CD is highly valued by Sandy's fans. The CD almost didn't make it because of a legal dispute but 3,500 copies were salvaged from destruction, were sold on the day of first issue only, and found their way to fans all over the world. 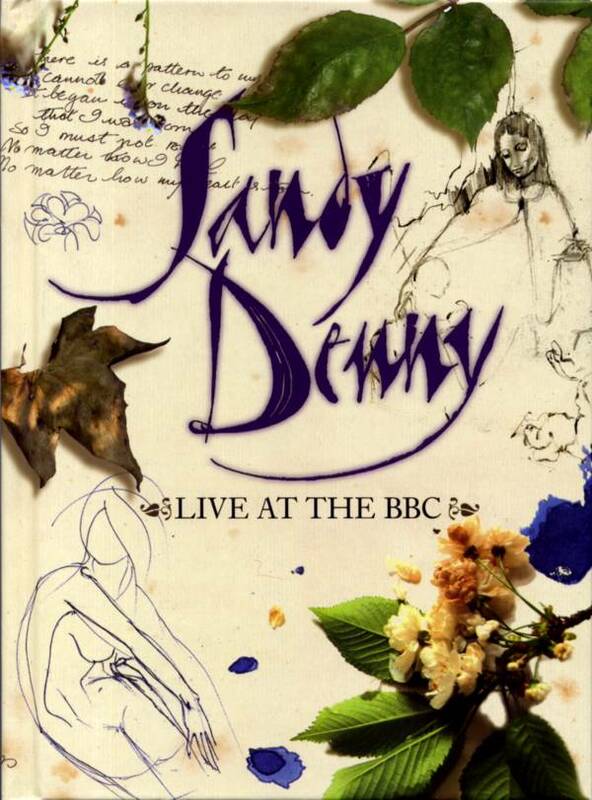 In 2007, an expanded 3 CD + DVD box, Live at the BBC , superseded this album. Note: The one missing track from this session, Bruton Town *, was already included in the Who Knows Where the Time Goes? box set. The tracks marked by a * are also on the Sandy Denny anthology A Boxful of Treasures . 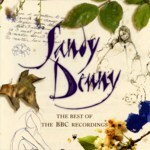 This box contains almost every recording Sandy Denny made for the BBC with sessions, concerts and “off air” recordings. 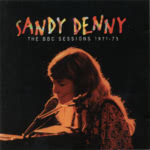 An included DVD shows her only surviving TV performances. The booklet contains extracts from her handwritten note books including unreleased song lyrics, sketches and rare and yet unseen photographs. See also the Universal/BBC announcement for this box set. See also CD 4, track 9. 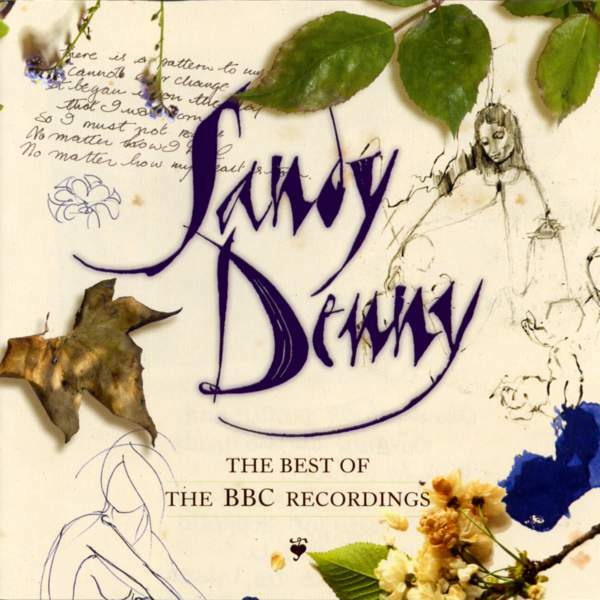 The tracks marked with a * are also on the Sandy Denny anthology A Boxful of Treasures . See also CD 1, tracks 5-8. 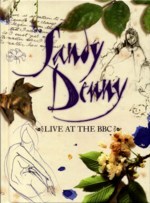 Andrew Batt compiled the highlights of the Live at the BBC 3CD + DVD set on a single CD.